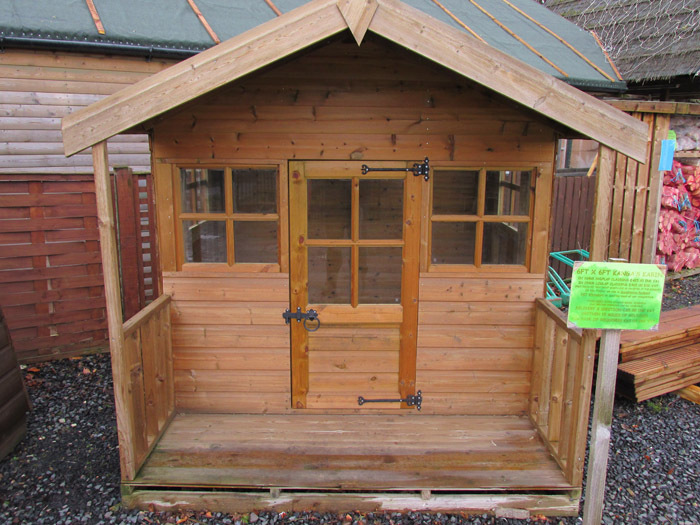 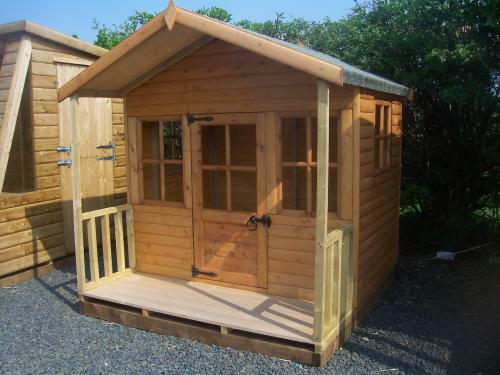 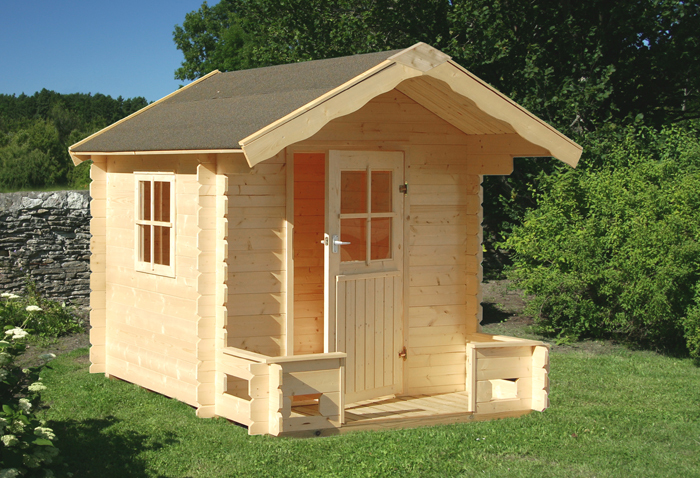 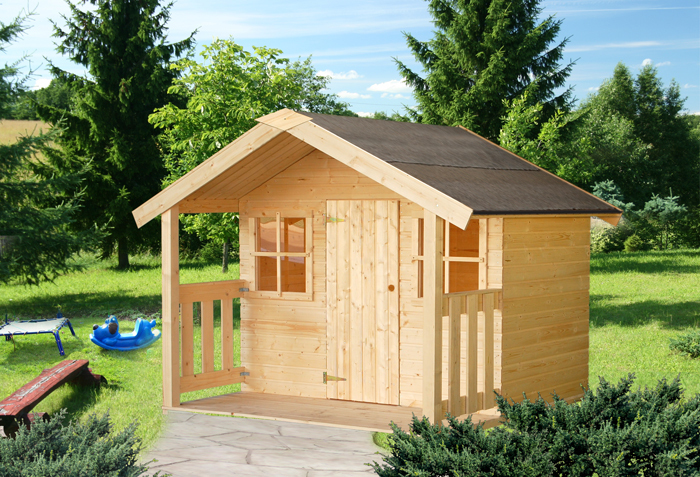 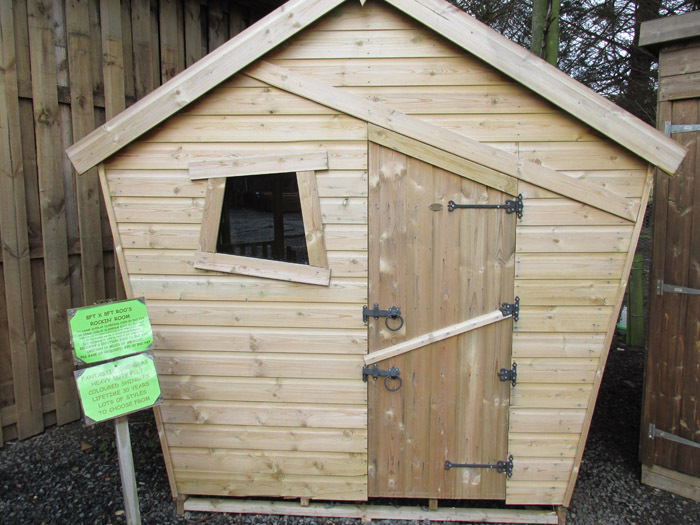 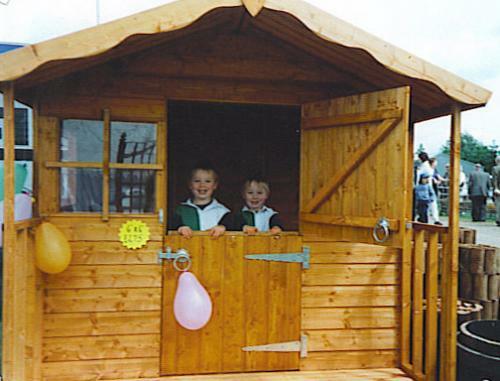 For all your playhouse needs contact us by telephone on 01896 823717 in business hours or by filling in the contact form below. 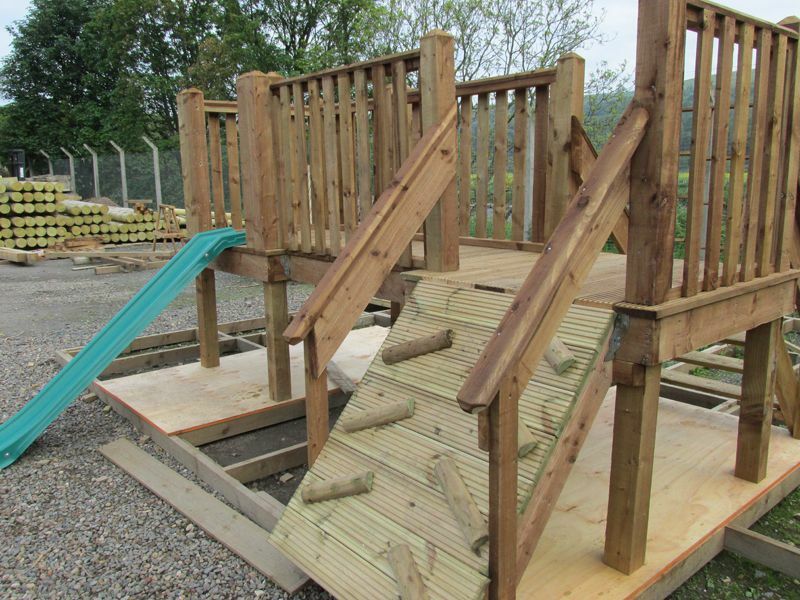 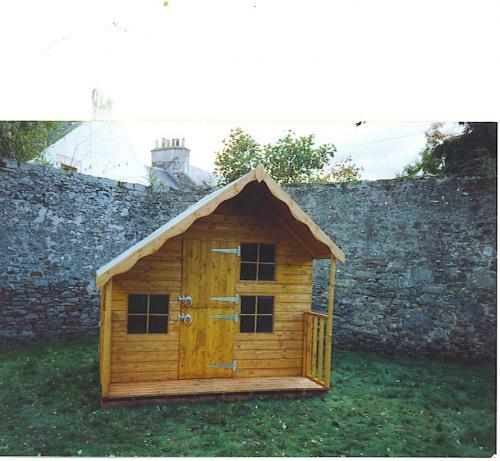 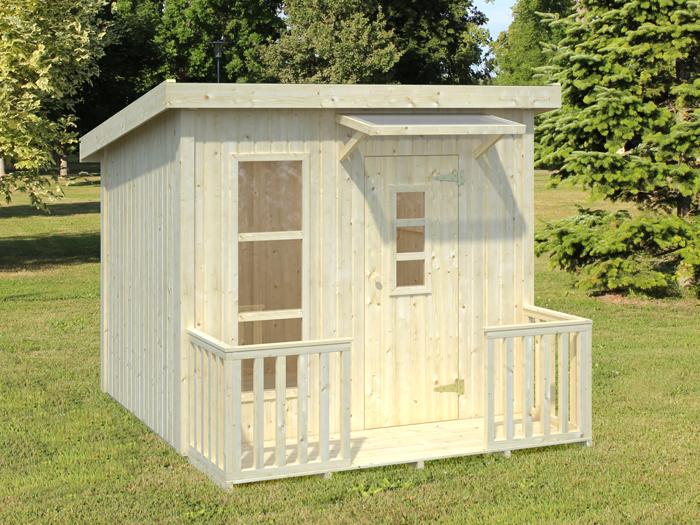 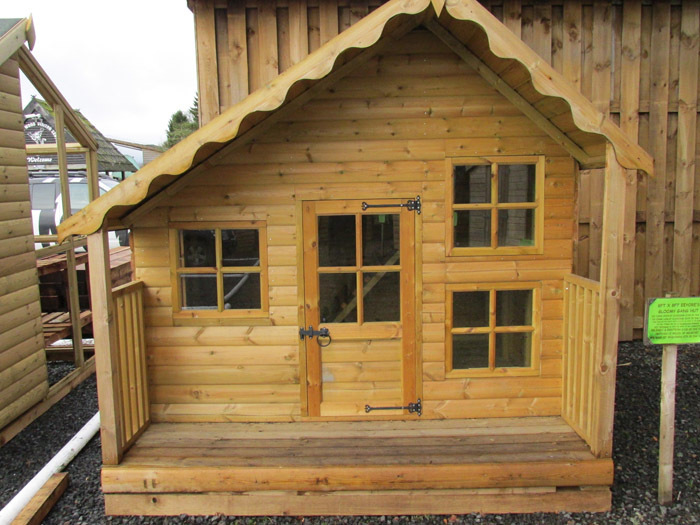 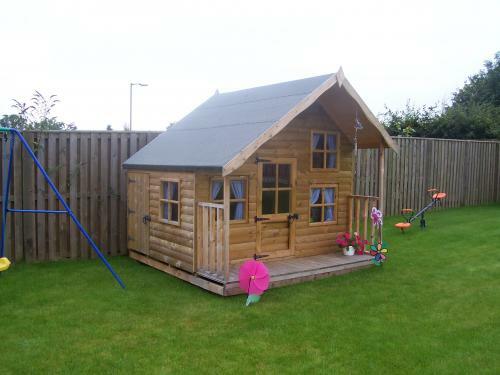 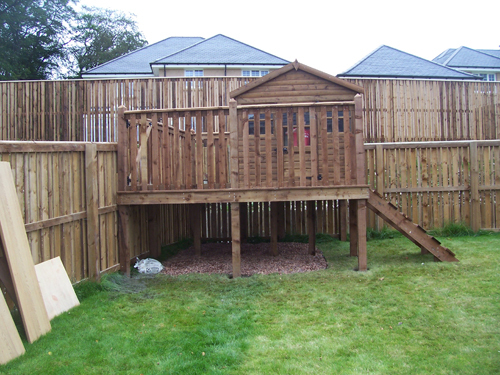 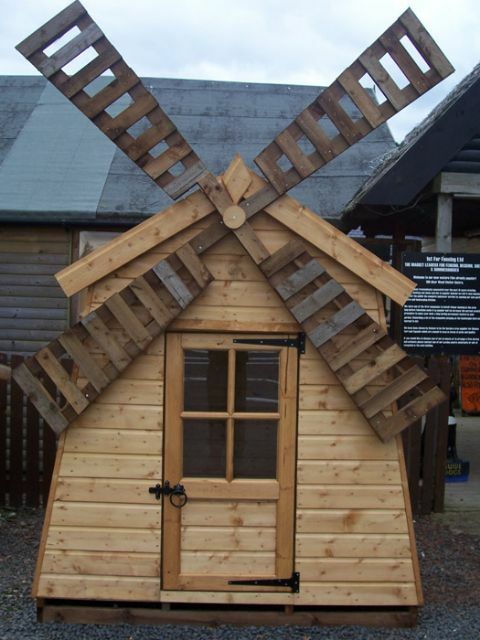 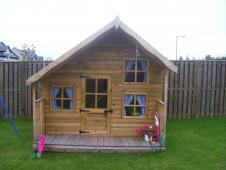 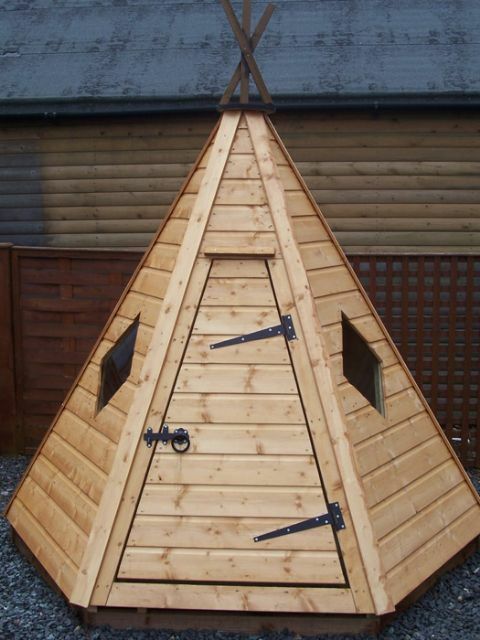 View our pictures below of our own brand and bespoke Kids Playhouses. 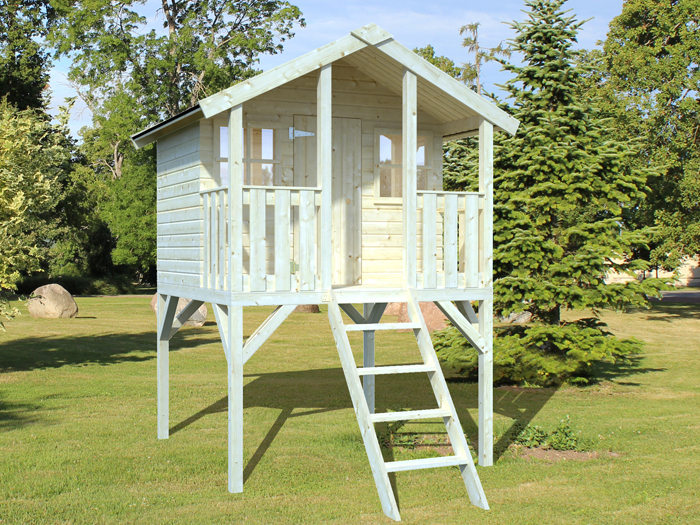 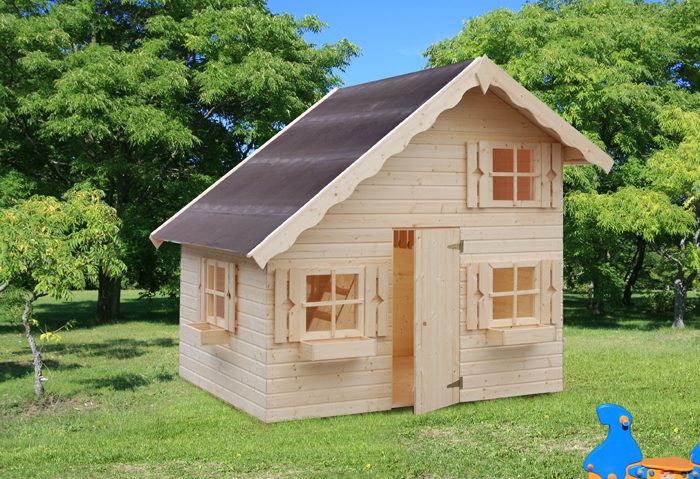 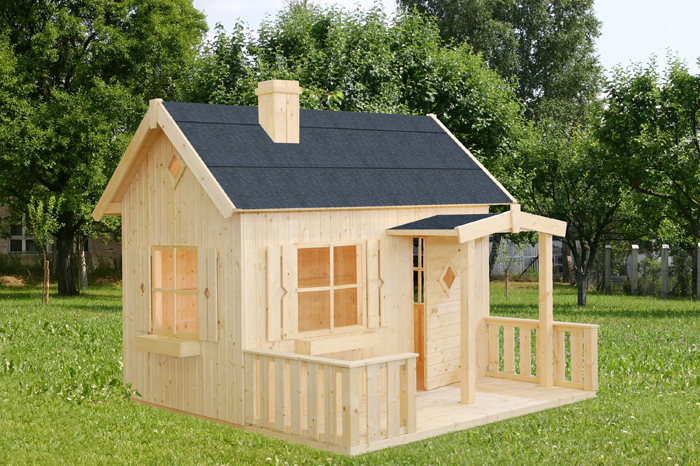 Also check out our new Palmako Range of Playhouses.